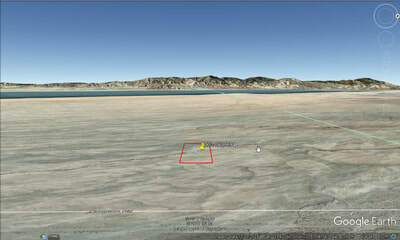 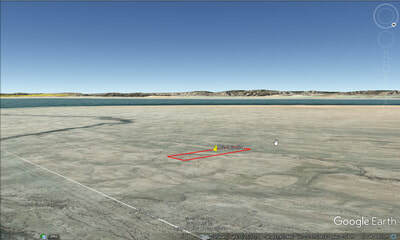 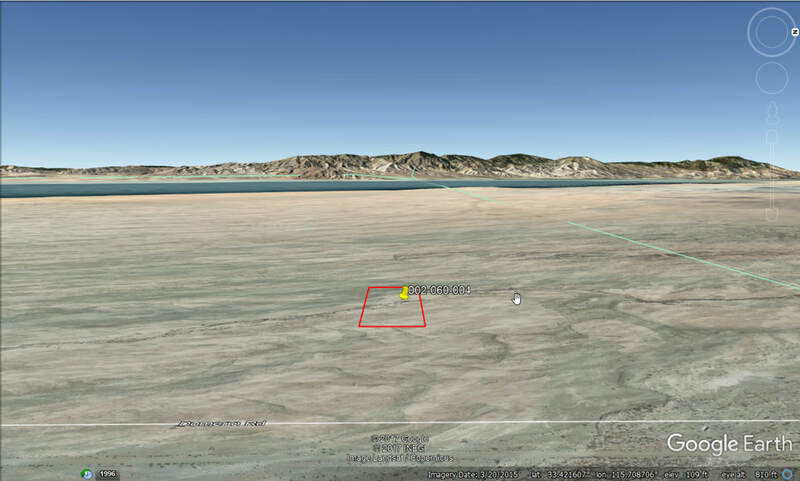 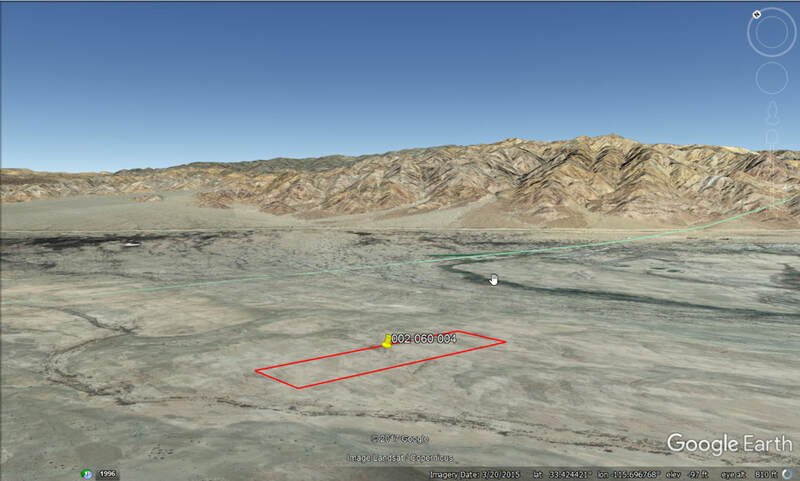 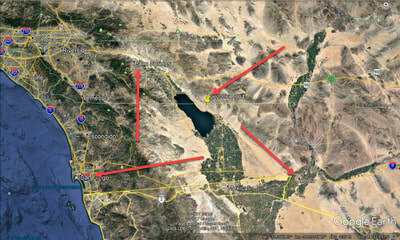 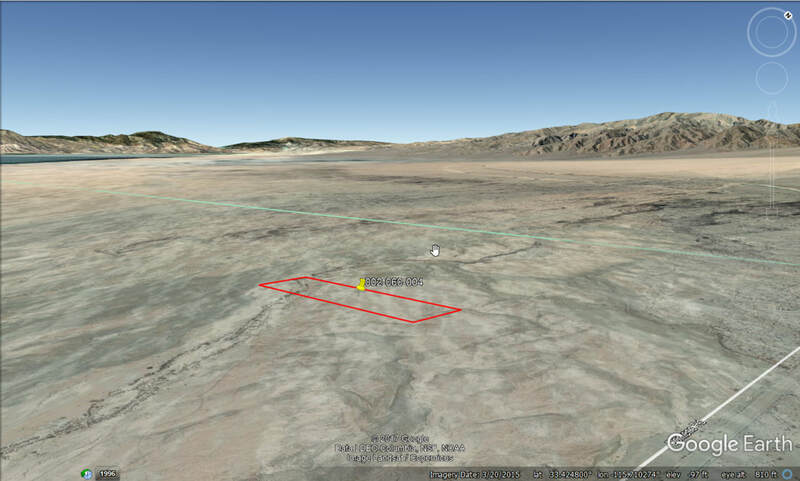 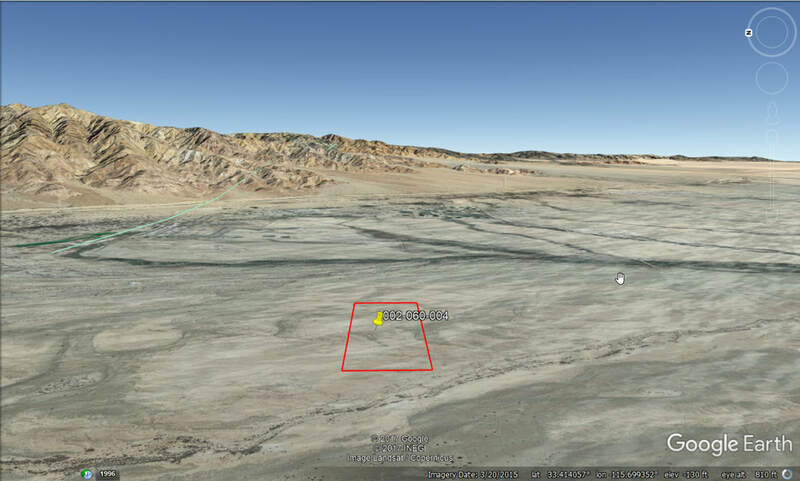 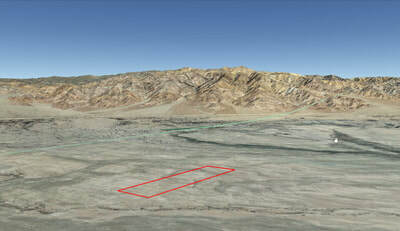 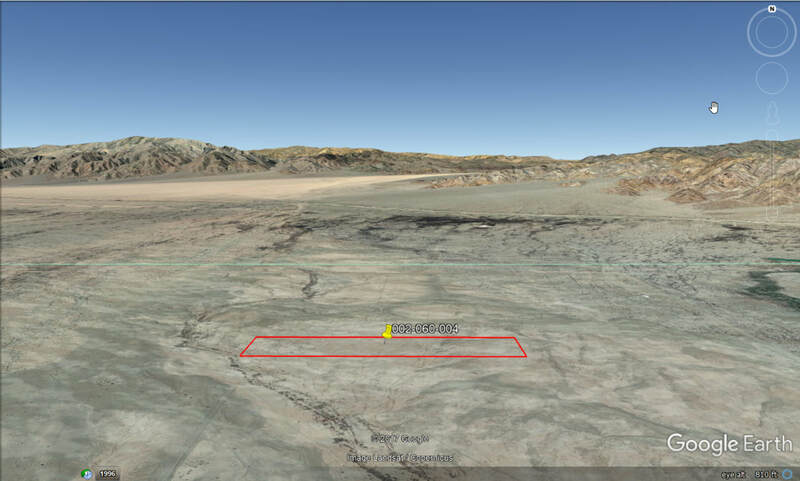 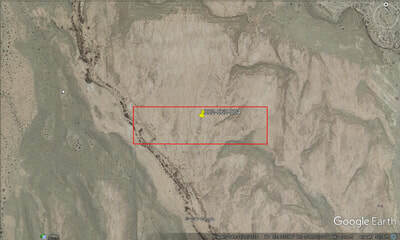 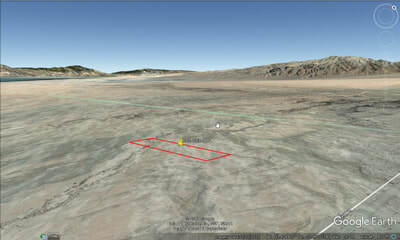 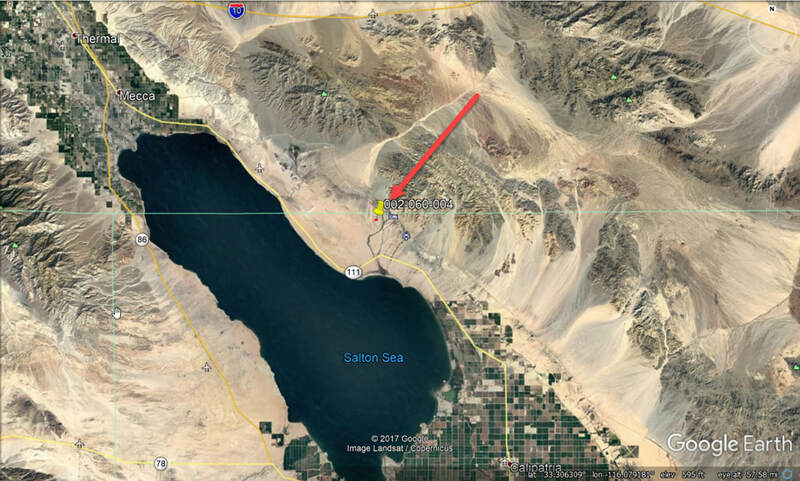 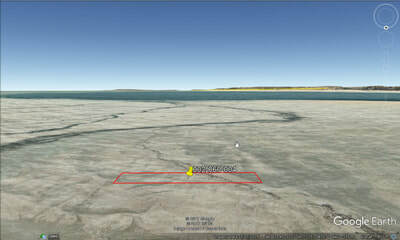 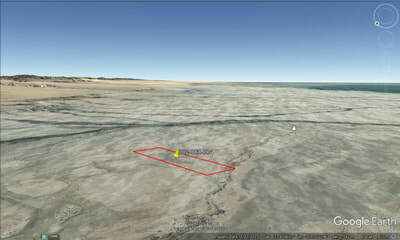 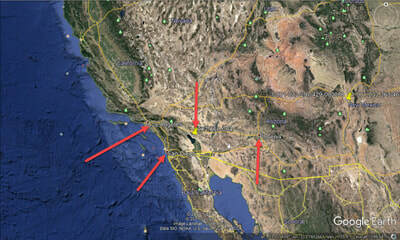 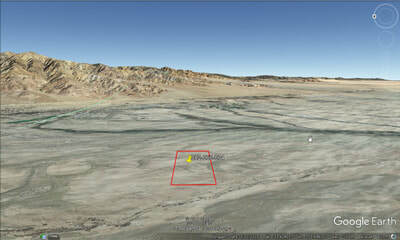 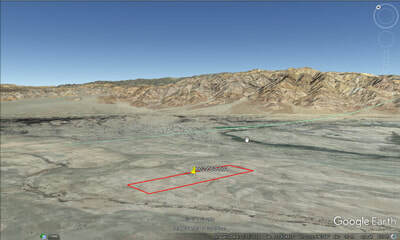 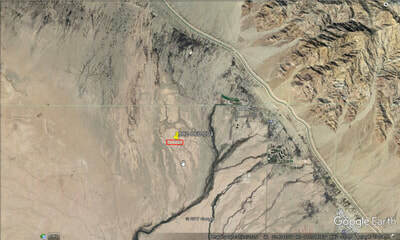 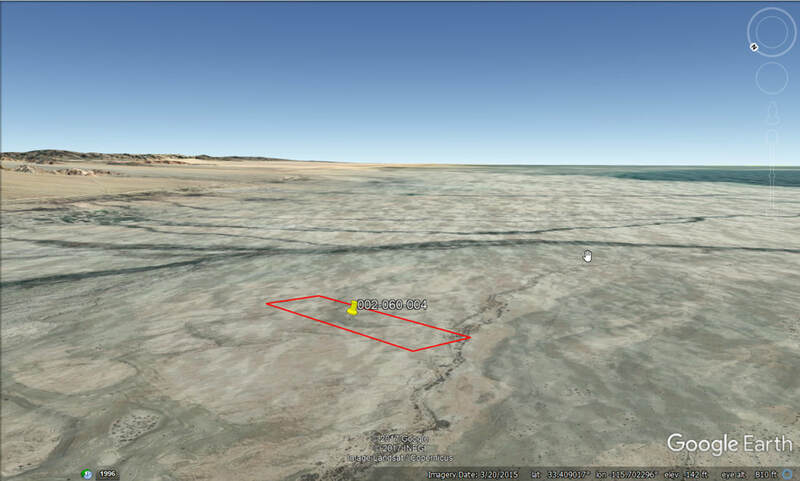 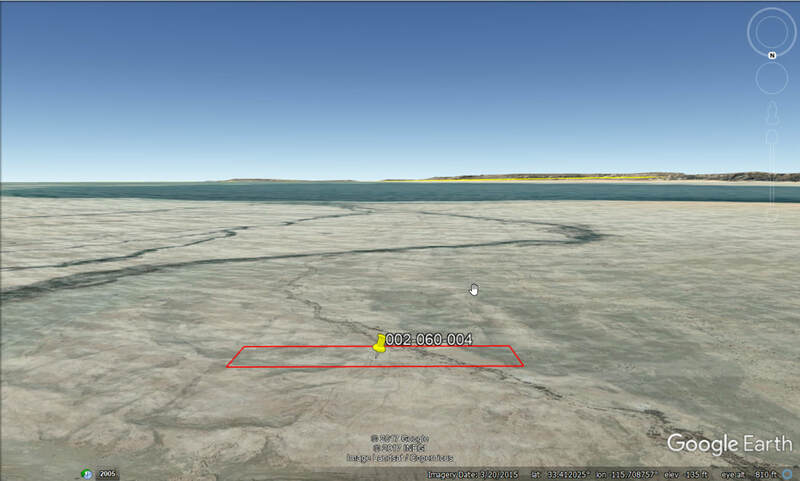 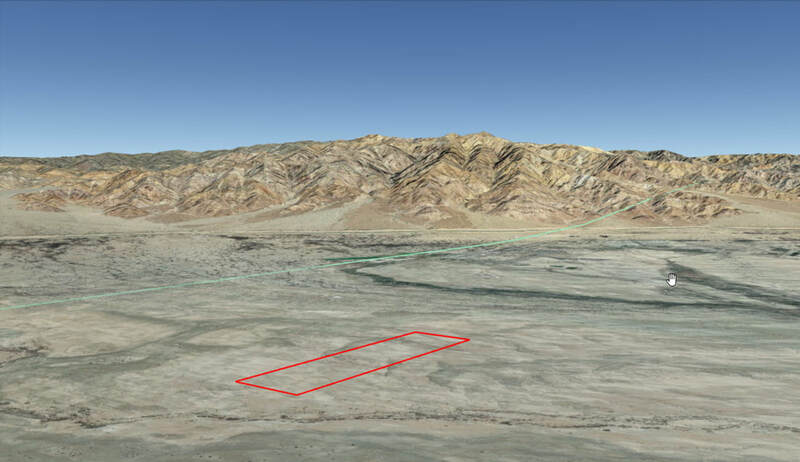 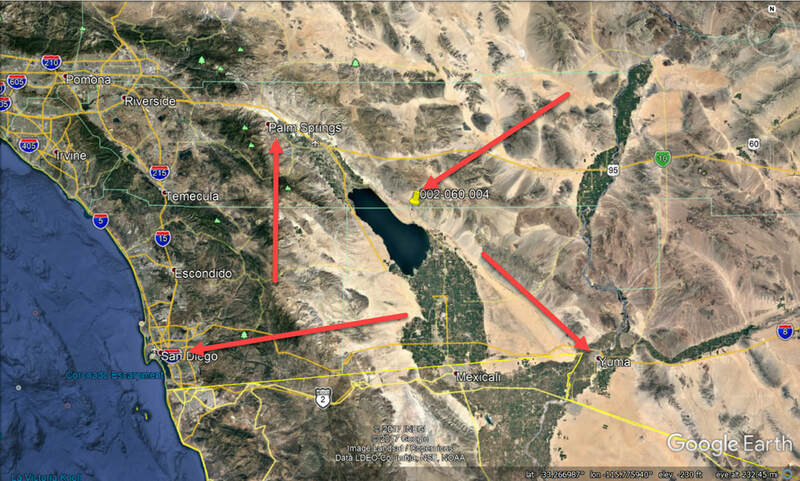 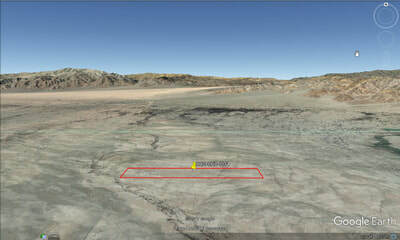 ​Very affordable, beautiful 10.23 acre parcel in Imperial county California 5 miles north of Bombay Beach close to the Salton Sea. 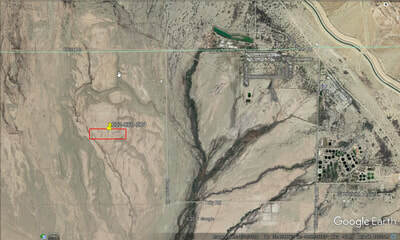 Property is half a mile south of Chick road. 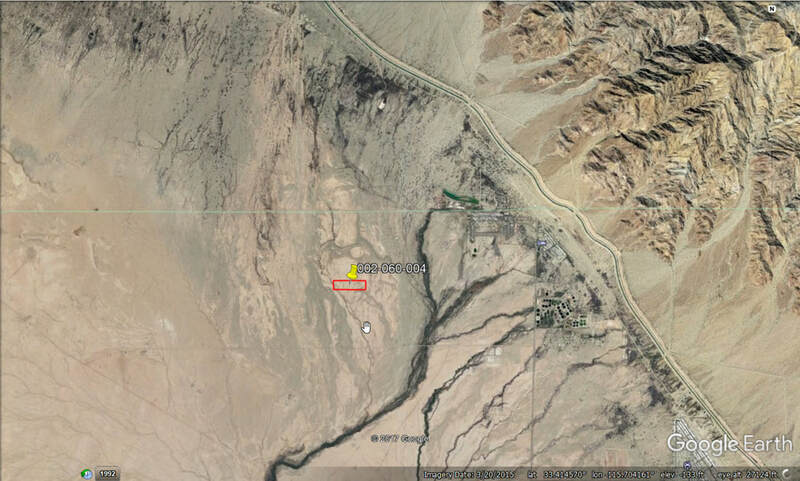 Great place to affordably establish your off-the-grid home, camp, or any other recreational activity you can think of. Call Jason today. 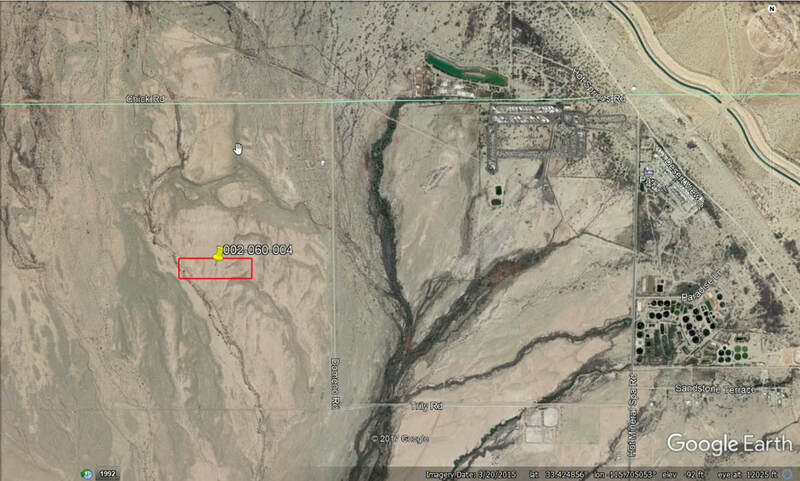 OWNER FINANCE TERMS: $1000 down, 5% interest, 36 months, monthly payment of $119.85.